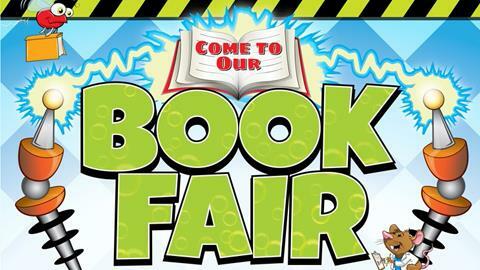 Join us for our Spring Book Fair in the Media Center March 25 - 29 and online from March 20 - April 2! PTO Membership is new to CCE this year! For $20, your family membership will provide you with a ton of local discounts along with enhancing our educational initiatives. Have a special occasion coming up or just want to send your student some love? 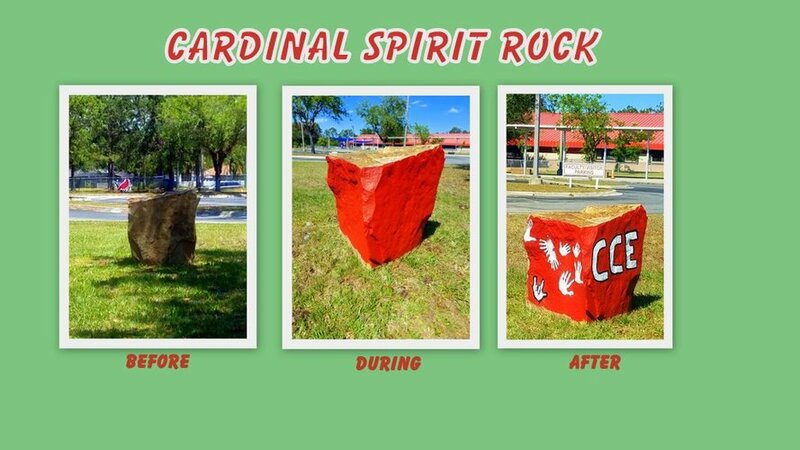 Rent our Spirit Rock for a day, paint it, and let everyone know who's special! Each year, the CCE PTO awards one graduating HS Senior a $750 scholarship. Applications are due soon!